I usually offer a full day of wedding photography coverage, from the bridal preparations until the dancing is in full swing. 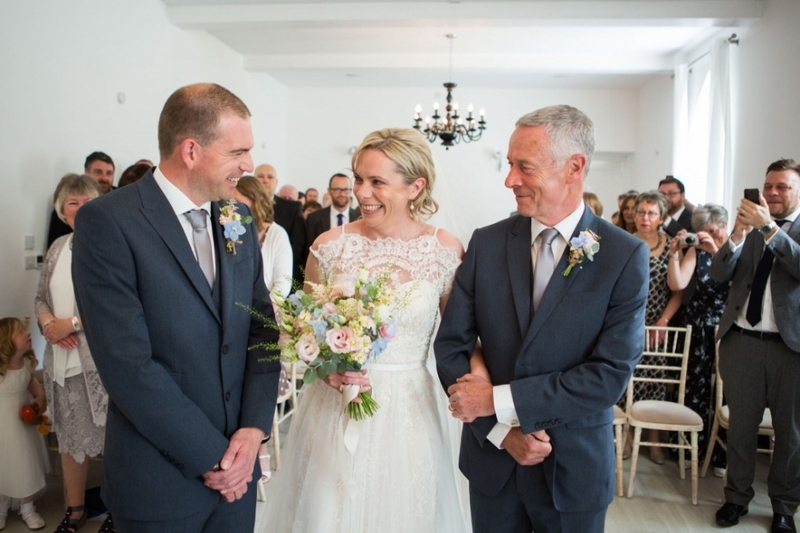 I love taking photographs that tell the story of your wedding from start to finish, capturing all of the big & little moments that make up your special day. I appreciate not all of my couples are looking a full day of coverage, so I’m happy to offer shorter packages of four or six hours of photography time on your day. – USB of high resolution photographs in a presentation box, with printing and online display rights. -My help and support in wedding planning when needed! My prices range from £850.00 (short day) up to £1500 for a full days coverage. Please contact me via the contact form for a full price list.